Thomsen and Burke LLP traces its roots to 1947, when Gibbs McKenney mustered out of the Navy and began practicing law in Baltimore, Maryland. 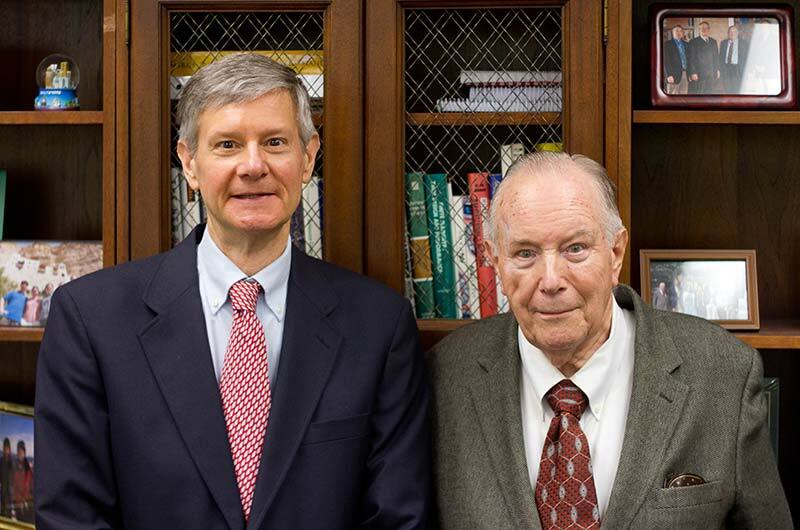 Gibbs and George Thomsen formed the partnership of McKenney and Thomsen in 1961, and the firm welcomed Paul Burke to the re-named McKenney, Thomsen and Burke in 1963. Gibbs, George and Paul practiced trusts and estate law, representing prominent individuals, their families and businesses in Maryland. George remains Of Counsel to the firm. Roszel Thomsen joined the firm as a partner in 1991. Roz brought his focus on international trade and investment counsel for technology companies, which he had been practicing in Washington, DC since 1985. The firm’s pivot to Roz’s practice became complete in 2010, when George became “Of Counsel” to the firm. Today, Thomsen and Burke exclusively practices international trade and investment law, with a roster of clients ranging from the “Fortune 50” to start-ups in Silicon Valley and beyond. If you google “Roszel Thomsen,” you will find articles about George’s father and Roszel’s grandfather who also practiced law in Maryland. 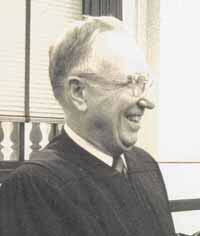 He was a partner in the firm of Clark, Thomsen and Smith, and later served as Chief Judge of the United States District Court for the District of Maryland until his death in 1992.